Anyone who has tried to play Rabboni duets will be pleased to discover that not all his music is impossibly difficult. 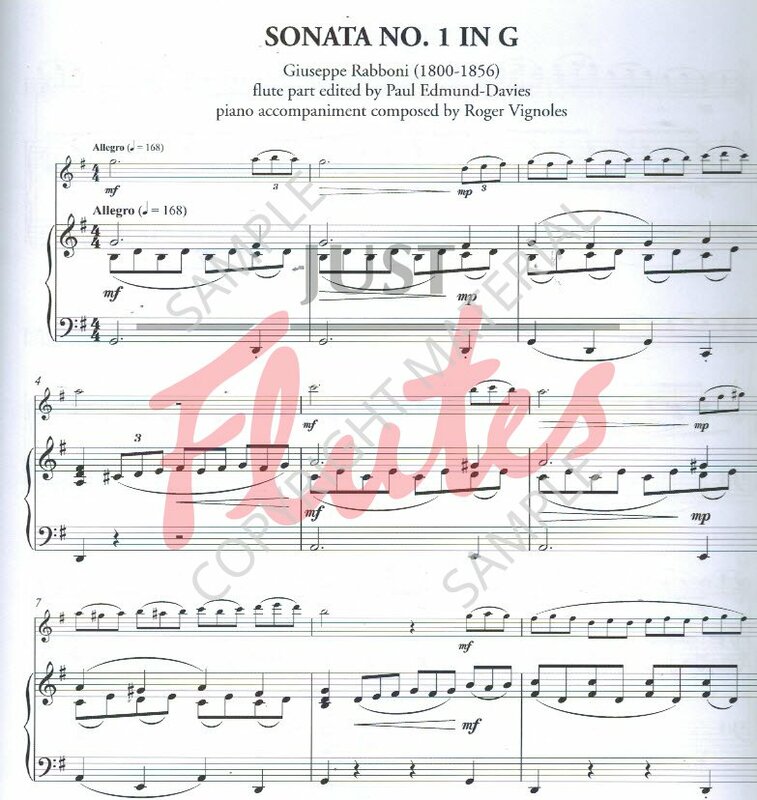 Here are 12 delightful sonatas, which have been dusted down by Paul Edmund-Davies and shaken into a very playable form. Quite a few of them have only one movement but each of them has its own characteristic and all are lovely. 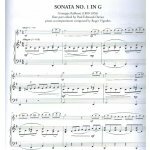 The bonus is that Roger Vignoles has composed what seems to be the missing piano accompaniments. This is worth the outlay for the CD alone which makes for really beautiful listening!